Watch this video first! 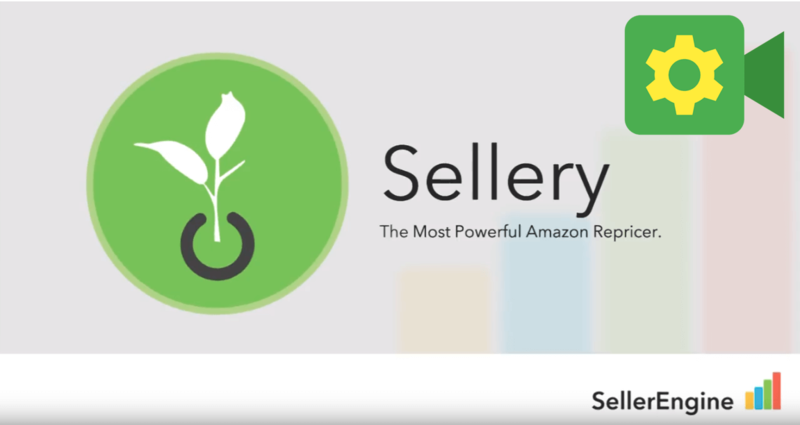 Everything you need to know to get started with Sellery. Learn how to set your cost and minimum price in Sellery so you never sell at a loss. A look at smart lists: what they are, how to create and customize them, and how they can help you manage your business strategy. An overview of Pricing Rules in Sellery including a look at competition filters, pricing strategy, how to target the Buy Box, and how to account for special cases. Take your pricing rules further with the pricing overview, where you apply rules to your smart lists and inventory. 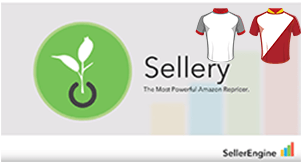 Learn how to enable/disable inventory and listings management in Sellery. An overview of exporting data from Sellery: how to produce files containing data about your inventory. 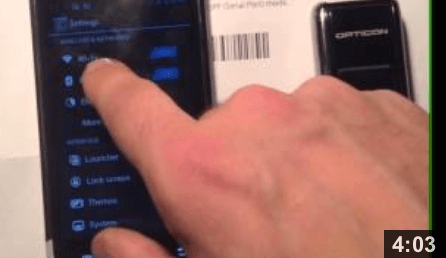 Add new Merchant-Fulfilled inventory to Sellery using a simple file upload. 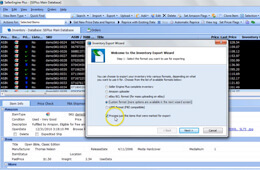 See how you can update existing inventory in Sellery with a simple file upload. 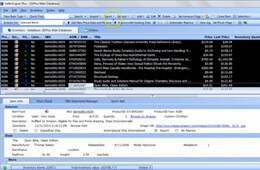 The Receiving section is a great way of updating your inventory if you are a MFN seller. 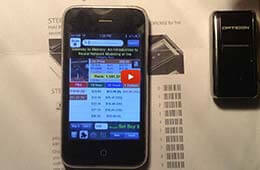 Watch this video to learn how to use the Receiving section to scan items and increase the size of your inventory. This feature allows sellers to look up similar products (ASINs), check out the competing offers, and include them as competition when repricing their own listings. A quick look at selling on Amazon, including benefits, how it’s done and what you can do in order to be an effective seller on Amazon. An overview of repricing schemas in SellerEngine Plus. A look at how to configure SKUs using SellerEngine Plus. 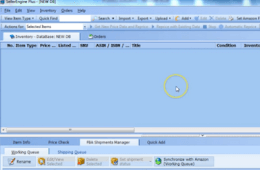 A walkthrough of how to deal with inventory import duplicates in SellerEngine Plus. 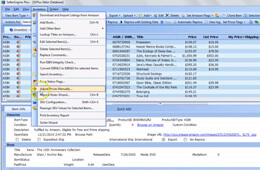 This video goes over the ins and outs of custom imports and exports in SellerEngine Plus. In this video, Vali guides you through managing your zero quantity items from the inventory database and removing sold listings. 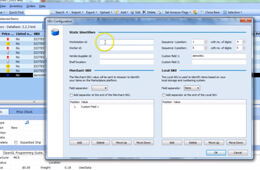 In this video, Vali shows you how to import a list of products into SellerEngine Plus and learn more about them. 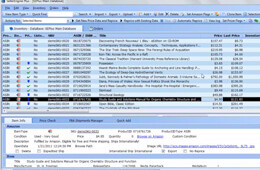 Vali finishes showing you how to research products using SellerEngine Plus.